My work—both academic and artistic—is anchored in the interdisciplinary study of race, gender, and sexuality, and guided by a broader anti-racist, feminist orientation toward institutional and social transformation. My writings on identity, experience, and subjugated knowledge have appeared in journals such as PMLA, Signs, Aztlán, and the International Journal of Diversity. 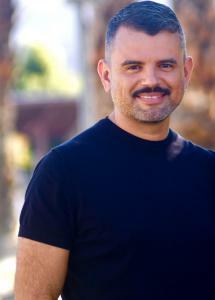 I am the author of On Making Sense: Queer Race Narratives of Intelligibility (Stanford UP, 2012), as well as the co-editor of Gay Latino Studies: A Critical Reader (Duke UP, 2011) and The Truly Diverse Faculty: New Dialogues in American Higher Education (Palgrave, 2014). 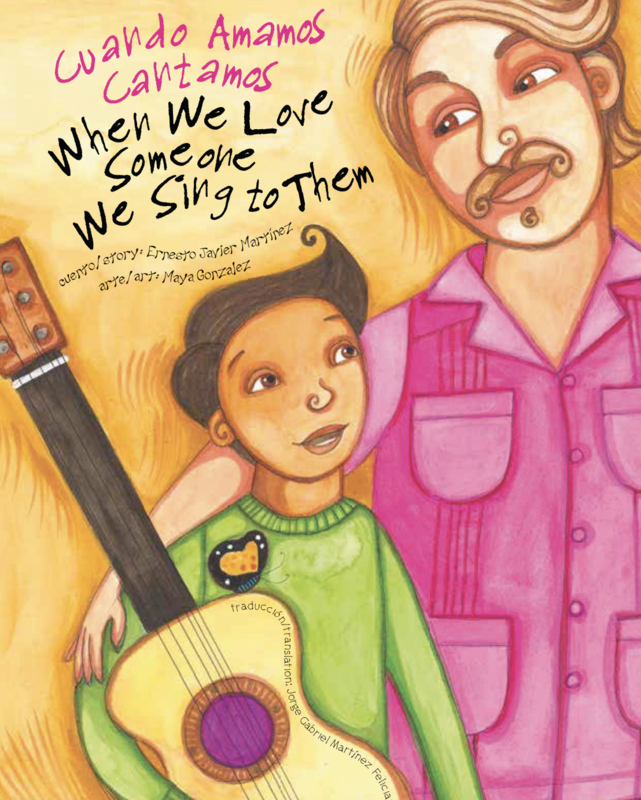 I am also the author of the bilingual Latinx children’s book When We Love Someone We Sing to Them, illustrated by Maya Christina González (Reflections Press, 2018), as well as the writer and co-producer of the short film La Serenata, directed by Adelina Anthony. I currently serve on the executive board of the Association for Jotería Arts, Activism, and Scholarship (AJAAS), a queer Latinx grassroots organization dedicated to producing art and analyzing culture and politics in the context of activism. Before earning tenure at the University of Oregon, I served for over ten years as a member of the Coordinating Team for the Future of Minority Studies (FMS) research project, a mobile “think tank” with a primary interest in minority identity, education, and social transformation. The Truly Diverse Faculty: New Dialogues in American Higher Education, co-edited with Stephanie Fryberg (Palgrave Press, 2014). 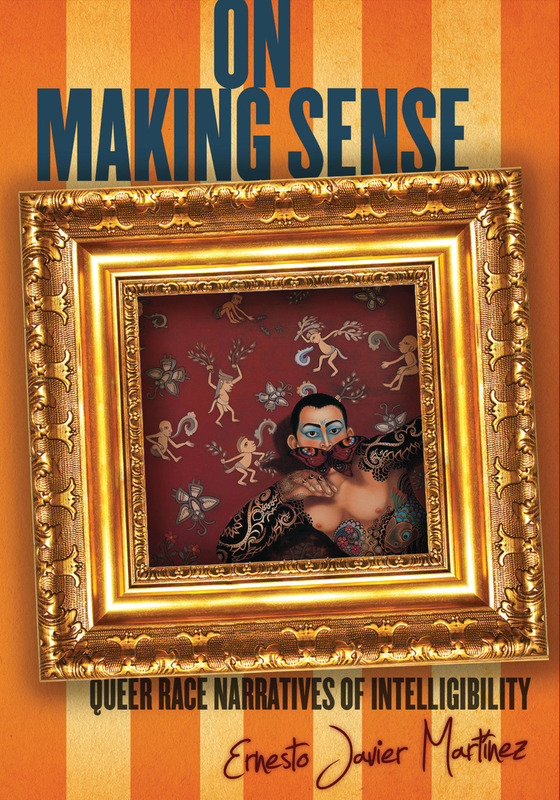 On Making Sense: Queer Race Narratives of Intelligibility, (Stanford University Press, 2012). 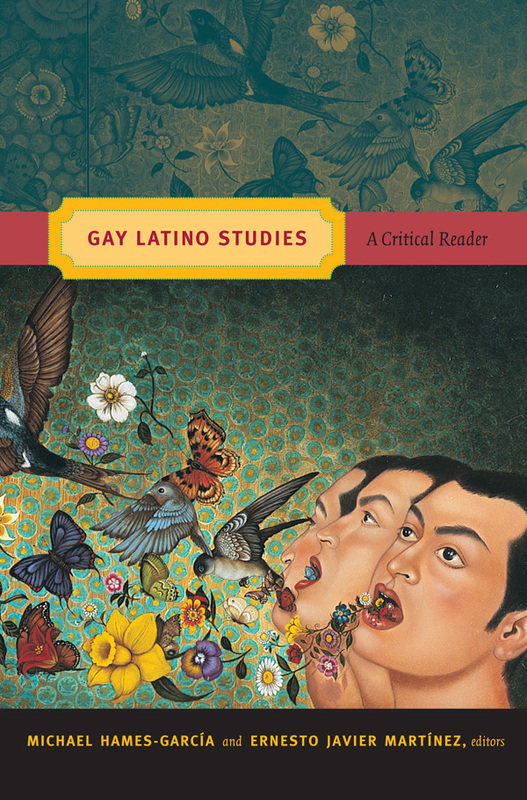 Gay Latino Studies: A Critical Reader, co-edited with Michael Hames-García (Duke University Press, 2011). “Constructed Strugglers: The Impact of Diversity Narratives on Junior Faculty of Color,” co-written with Stephanie Fryberg. In The Truly Diverse Faculty: New Dialogues in American Higher Education, co-edited with Stephanie Fryberg. Palgrave Macmillan Press. 2014. 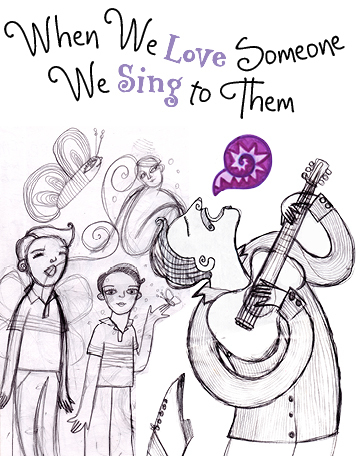 “Foreward,” Amorcito Corazón: Poems. By Lorenzo Herréra y Lozano. Kórima Press, 2014. "Officially Advocated, Institutionally Undermined: Diversity Rhetoric and the Subjective Reality of Junior Faculty of Color,” co-written with Stephanie Fryberg and Victoria Plaut. International Journal of Diversity in Organizations, Communities, and Nationas. 11.2 (2012). “Dying to Know: Identity and Self-Knowledge in Baldwin’s Another Country.” PMLA: Publication of the Modern Language Association. 124.3 (2009).